Forerunners in natural language processing and deep learning now focused on building transcendent new intelligent medical tools for heart and lung assessment. EchoNous, a developer of intelligent medical tools, announces the hiring of Dipankar Ray, PhD and Allen Lu, PhD – two leading minds in modern machine learning to bolster the execution of the company’s mission to solve everyday problems in healthcare through converging artificial intelligence (AI) methods and extreme ultrasound miniaturization. 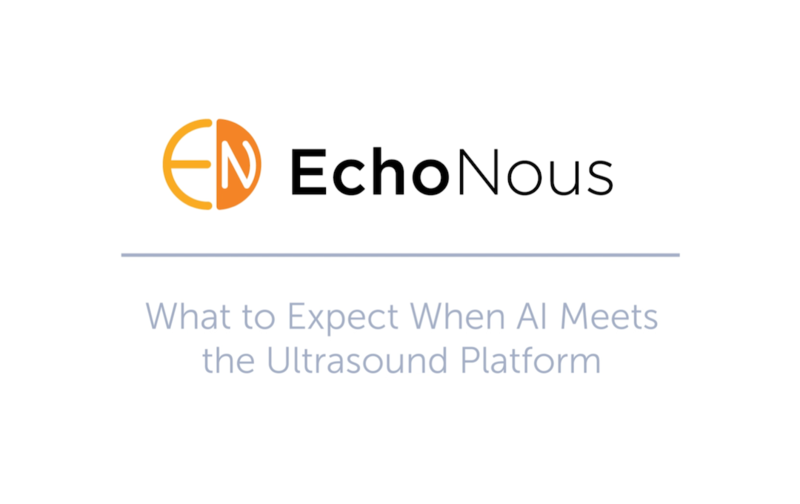 The addition of Ray and Lu continues EchoNous’ build-out of a world-class team of AI engineers to complement the company’s existing expertise in the development of highly miniaturized medical ultrasound technologies. Dipankar Ray has more than 10 years of industry experience in building Machine Learning and Natural Language Processing (ML/NLP) systems, primarily working on semantic understanding of text. At Microsoft, he was a Senior Applied Scientist in Bing Ads, where he was a key member of the core team that helped drive Bing to profitability including as much as 40% year-over-year growth from 2012 to 2016. Most recently, he was Vice President of ML/NLP at Saykara, a Madrona Venture Group-funded startup in Seattle, where he led efforts to build a voice-based assistant for doctors. As a machine learning researcher at Yale University, Allen Lu developed deep learning-based methods for automated cardiac motion analysis algorithms based on 3D ultrasound images while under the tutelage of Dr. James Duncan, a renowned expert in the analysis of biomedical imaging. Previously, while at IBM’s Almaden Research Center in support of the company’s Watson Health Imaging project, he developed AI algorithms designed to detect cardiac abnormalities. 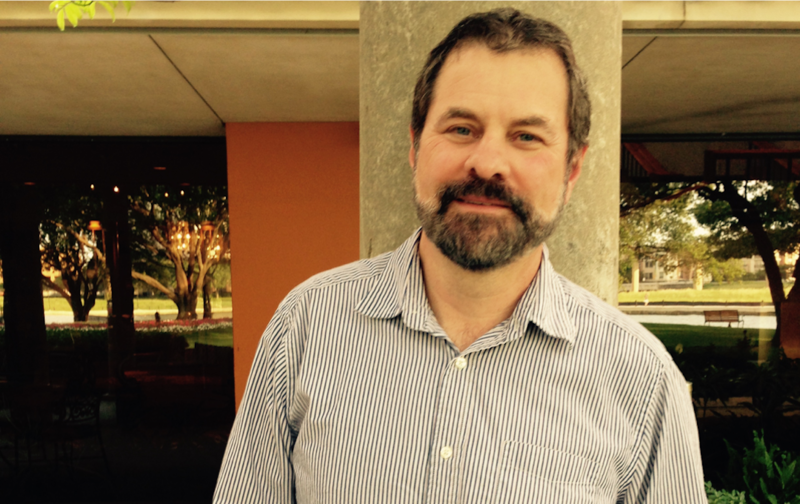 Allen holds a Bachelor of Science in Electrical Engineering and Mathematical Economic Analysis from Rice University and is completing a PhD in Biomedical Engineering at Yale. Headquartered in Seattle, Washington, EchoNous, a KKR portfolio company and parent company of Signostics, is developing an expanding family of intelligent medical tools to help healthcare professionals solve common everyday problems in healthcare. Beginning with the soon to be released EchoNous Vein vascular access tool (pending FDA approval) and the Uscan intelligent bladder scanner, EchoNous is applying a layer of artificial intelligence methods with the extreme miniaturized ultrasound technology to provide nurses, doctors and clinicians with high-quality, easy-to-use tools simplifying the task at hand. 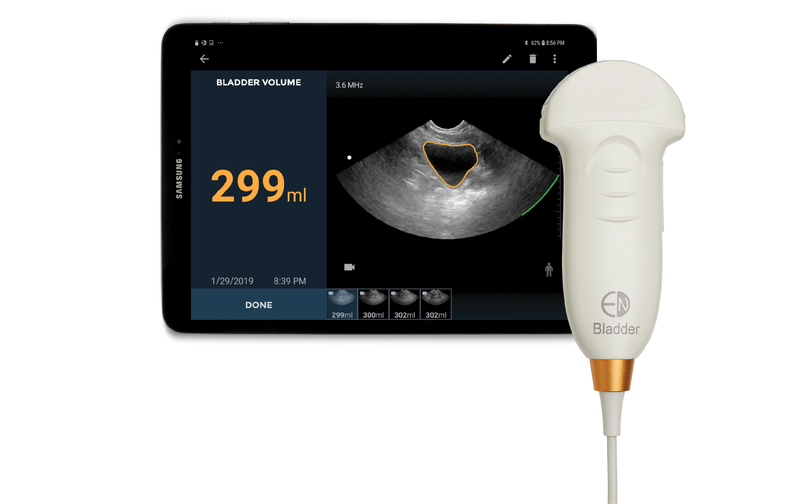 CEO and industry innovator Kevin Goodwin along with COO Niko Pagoulatos, PhD, a prolific engineering innovator, together, direct the company based on decades of successful experience and new category creation in the ultrasound industry. For more information, visit www.echonous.com.